Hey guys! How have you all been doing? I took a few days off blogging to have some R&R done. I went to the beach last weekend. I think it was really timely as I have been feeling drained the past couple of weeks. Monday and Tuesday were hazy and I went about the days with my eyes half-closed. Today was better especially after that very tall cup of coffee. 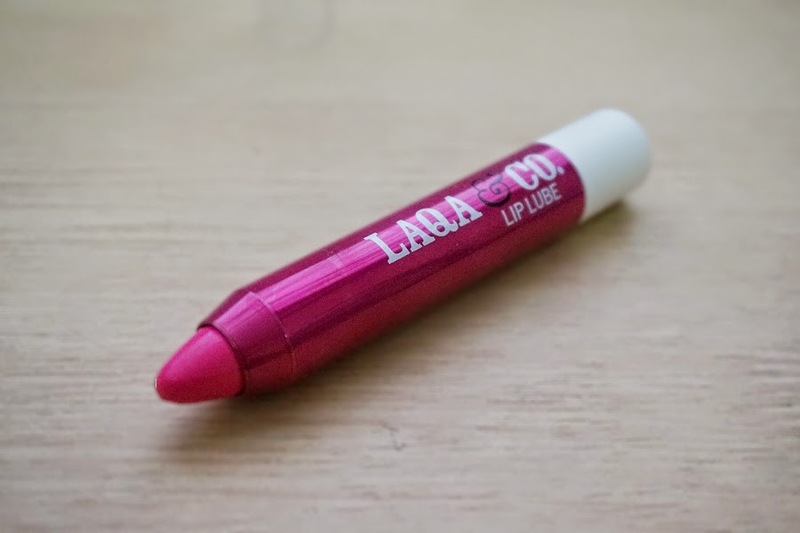 With more products lined up for review, let me whittle my to-do list with today's lipstick review this time from Laqa & Co. 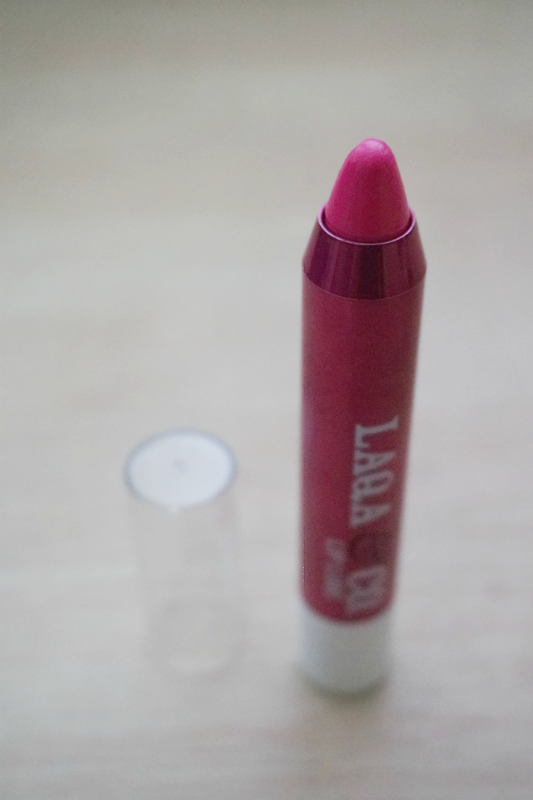 I got this lube pencil as a Gift with Purchase from Luxola. 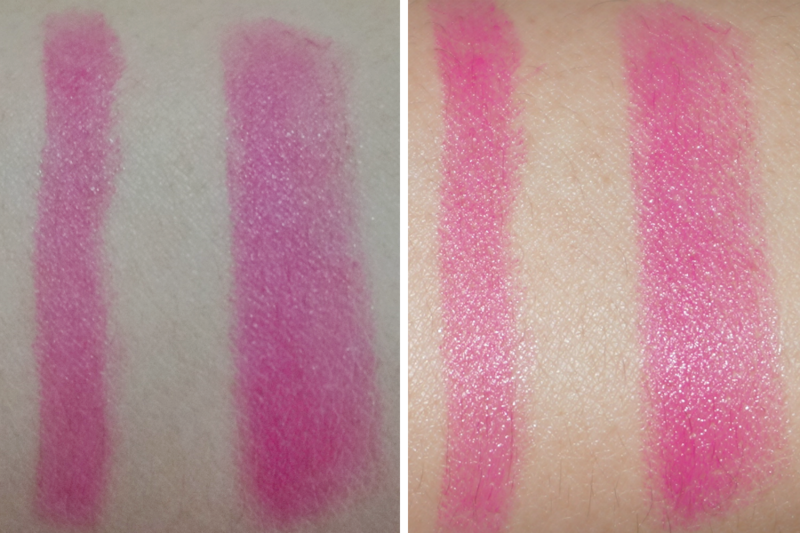 The shade I got is Stranger Danger, described as "vibrant hot pink." This bright color is perfect for the summer season, providing a pretty pop of color. 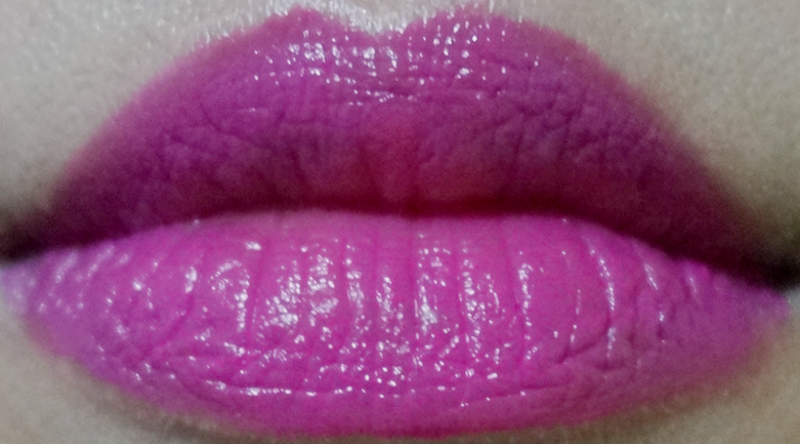 I think this universally-flattering pink-purple color would suit various skin tones. 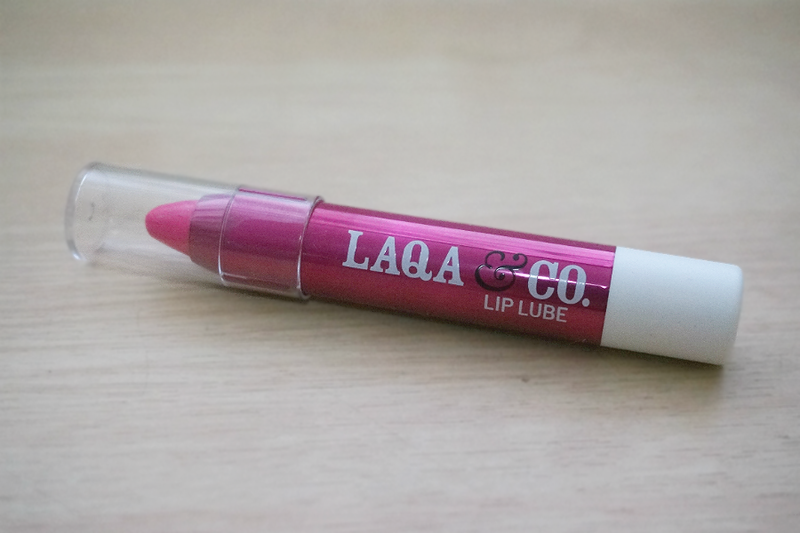 Consistency and Texture: I have reviewed another Laqa & Co lip lube before (see: The Boss Lady) and while I didn't care for the color of that one, I liked it's formula. This one is no different. 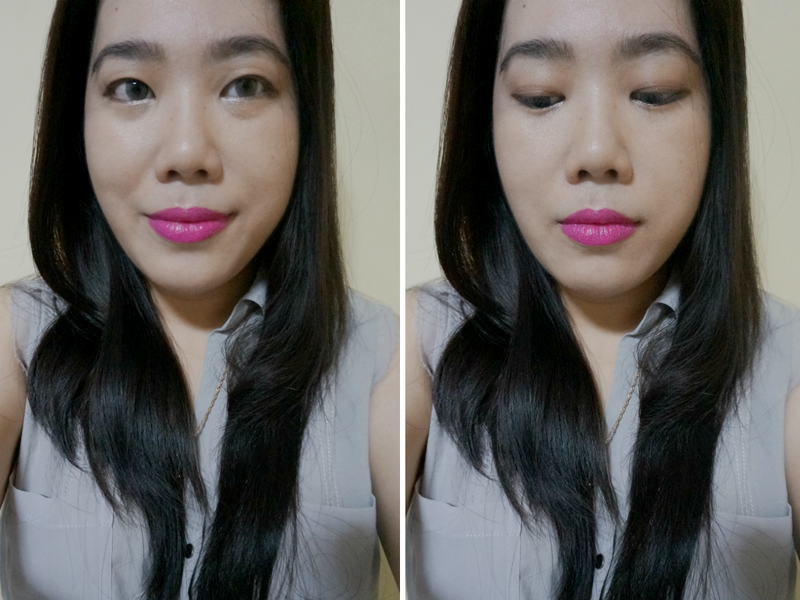 This lipstick applied satiny (no shimmer, but with a bit of shine) and glided on the lips evenly. 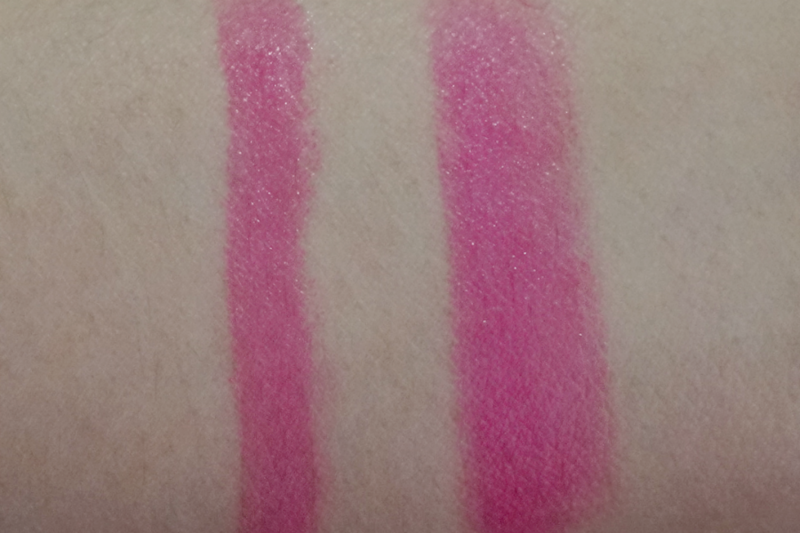 Texture is smooth and it felt light on the lips. 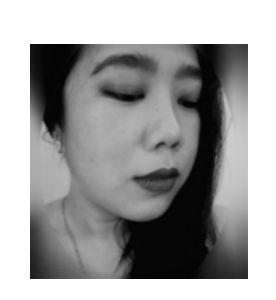 Coverage and Pigmentation: Heavily pigmented and opaque color so one swipe was enough to cover my lips with another to make the color even. The color is buildable so you can achieve a more saturated color with more layers. It smoothly glided over my lips and didn't settle into lines. Performance: Staying power is above average, with up to 4 hours of wear time. 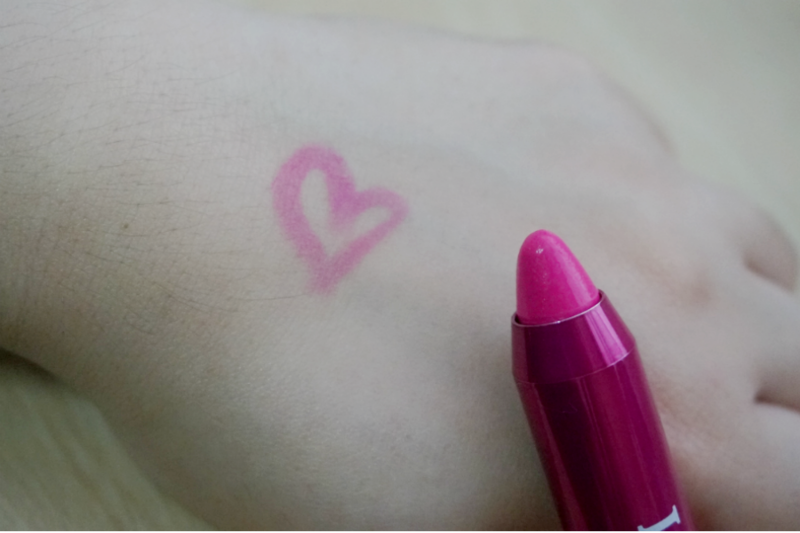 It left a pink stain on my lips which stayed for another couple of hours. It wore off evenly and did not bleed nor feather. 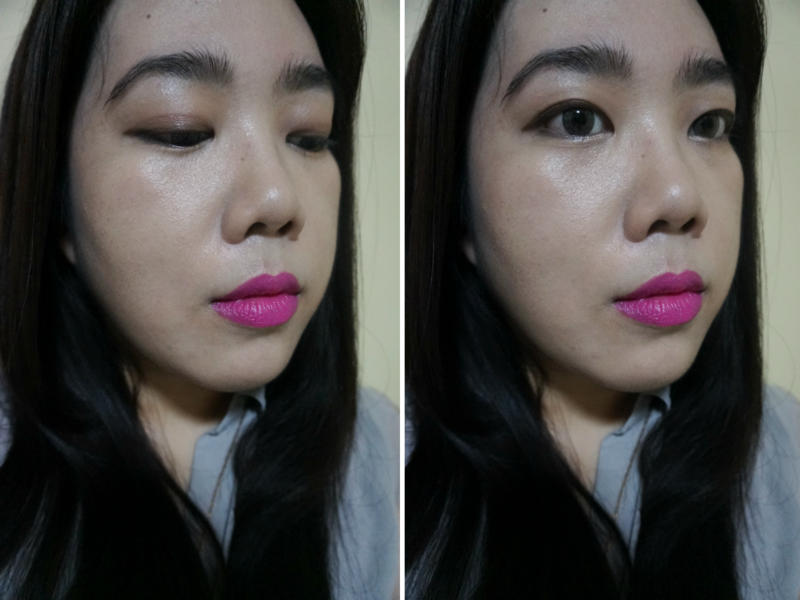 This lipstick was low maintenance, needing only a dab or two after a meal to make it look almost new again. 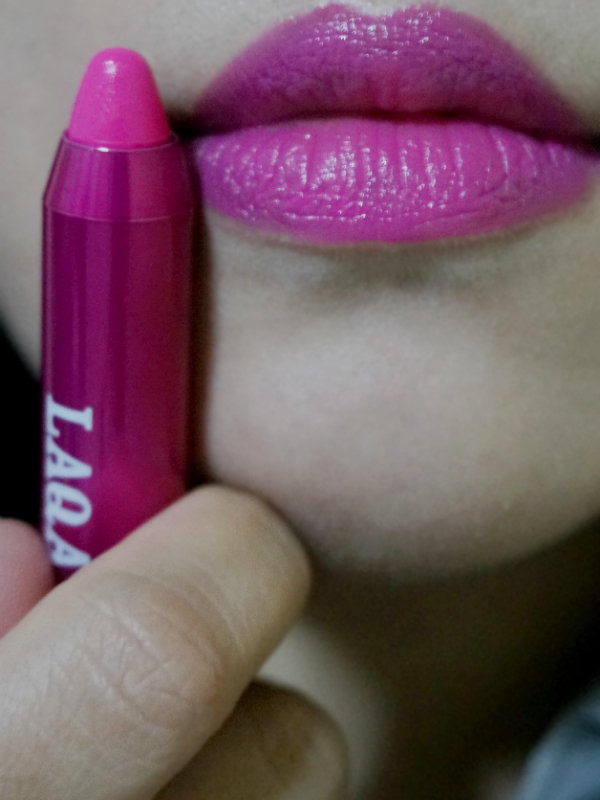 Overall: Laqa & Co Sheer Lip Lube Pencil in Stranger Danger gave opaque, pigmented color plus a relatively long-wearing formula. 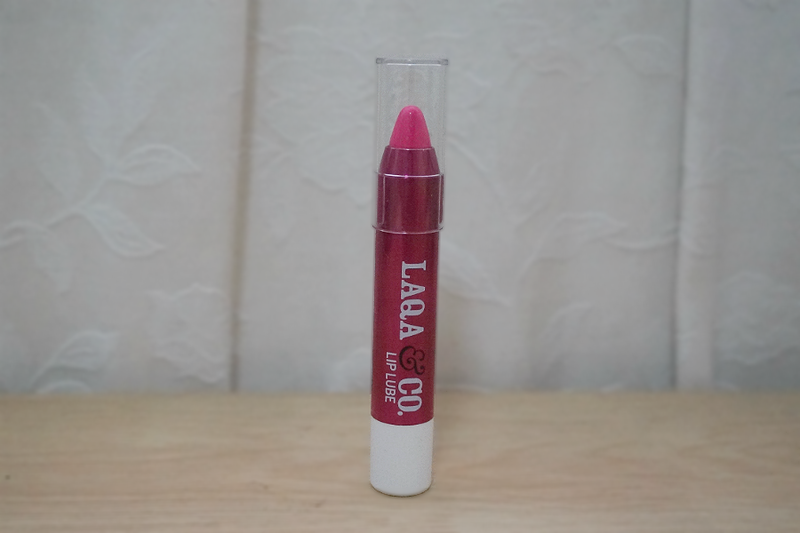 It applied evenly, did not emphasize lip imperfections and moisturized my lips so it looked soft and supple. It felt lightweight and comfortable on my lips. This lipstick has everything going for it. If I can name a con, it would be the price as a full-sized product costs around Php 1000.